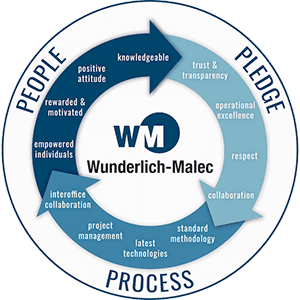 Wunderlich-Malec Engineering > Why Join Wunderlich-Malec? 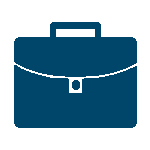 We’re proud of our Company and our employee owners, and are pleased you’d consider Wunderlich-Malec to continue your career. If you wish to become part of a talented, growth-oriented team of professionals, read on. 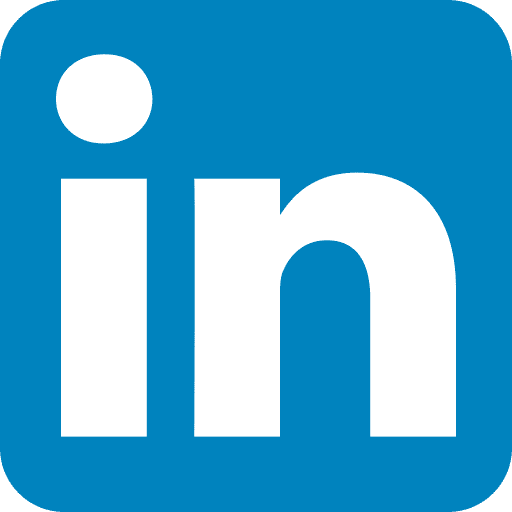 If you’re interested in project-engineering opportunities that provide variety, challenge and professional growth, read on. And if you seek a rewarding environment where career development is magnified, read on, and we look forward to your contribution to our mutual growth and success. Wunderlich-Malec takes pride in being a provider of expert engineering-related services to industrial, commercial, and governmental clients throughout the United States and abroad. Wunderlich-Malec has grown steadily, and established a solid customer base by continuing to improve our services and capabilities. We believe our business growth and success is a direct result of the dedication and effort of our employee owners. It is this kind of dedication that will provide continued success to our Company, and that will distinguish us from our competitors.